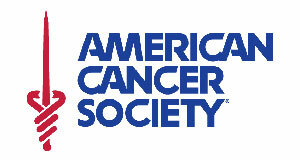 The American Cancer Society endorses the use of Window Tint to help prevent skin cancer. Sunlight consists of two types of harmful rays – UVA and UVB rays. Both are extremely harmful and are major causes of sun burns and skin cancer. 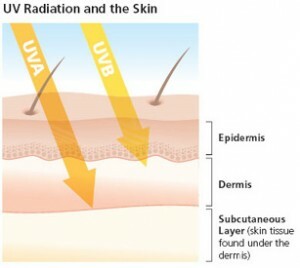 UVB rays are the sun’s burning rays (which are partially blocked by window glass) and UVA rays (which can pass through window glass) penetrate farther into deeper layers of the skin. Both can cause suppression of the immune system which helps to fight the development and spread of skin cancer. The American Cancer society recommends Window Tint for its skin cancer prevention properties. Nearly 800,000 Americans are living with a history of melanoma and 13 million are living with a history of non-melanoma skin cancer, typically diagnosed as basal cell carcinoma or squamous cell carcinoma. 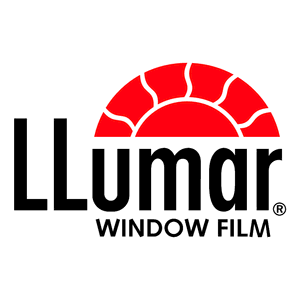 Window Tint can block 99.9% of the UVA & UVB rays known to cause skin cancer.Having the St. Louis Window Tinting install window tint on your car can help reduce your risk of developing skin cancer significantly as our top quality window tint blocks 99.9% of the UVA & UVB rays known to cause skin cancer. And not mistake ‘factory smoked glass’, aka privacy glass as having the same UV blocking properties of Window Tint. In fact factory ‘window tint’ does nothing to increase your UV protection or reduce the heat in your vehicle. It’s purely cosmetic. Not only are the UV rays damaging to your skin, but they can also damage your eyes. UV rays have been well documented to cause vision impairments and glaucoma in older adults. It’s often thought this is from lack of proper UV protection for your eyes. 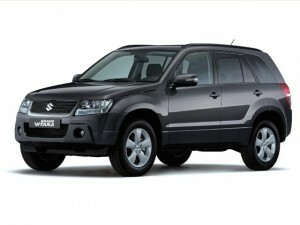 Because of this we also offer ‘glare strips’ or ‘sun bands’ across the top front of your windshield. These not only make it easier to see in the sunlight, but safer too! Factory Privacy glass offers no additional heat rejection or UV blocking over standard clear auto glass. The UV protection properties of window tint don’t stop at your eyes or reducing the risk of skin cancer. UV Protection can also help prolong the life of your vehicle’s interior. Most people put amoral or other dash protectants on the interior of your vehicle. They do this to help reverse the process of UV fading and drying out of the plastic. Why not protect your interior by tinting your windows also. Having tinted windows and blocking 99.9% of the UVA & UVB rays can prolong the life of your interior by up to 5x versus an untinted / unprotected vehicle. By combining your cars tinted windows and normal dash / leather protectants you can truly help your vehicle to last a lifetime! Like the fact the window tint offers superior UV protection and cancer prevention but have trouble seeing at night? No problem, our top quality window tint brands block the same amount of UVA & UVB rays regardless of how dark the tint is. That means even our CRYSTAL CLEAR window tint can still give you the same level of protection as our SHOW/OFFROAD limo tint. Still un-sure of all the benefits that window tint can add to your vehicle, browse our other Tint links or stop by and allow one of our FACTORY TRAINED window tinters show you your options and benefits face to face with personal service.